Battle of the Network Shows: Happy Birthday, Jack Colvin! "Don't get me angry. You wouldn't like me when I'm angry." That's what David Banner said on The Incredible Hulk. You know who didn't care? Crusading reporter Jack McGee, that's who. 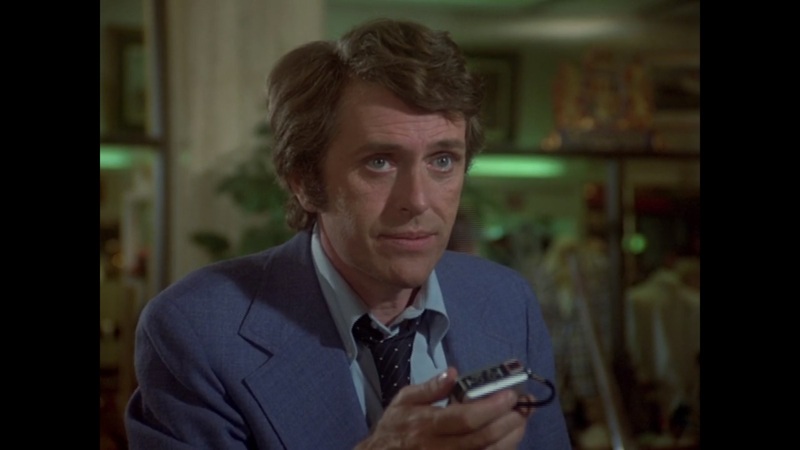 Happy birthday to the late Jack Colvin, who played one of our favorite TV journalists. Remember, Colvin was actually next billed on the series behind Bixby and Lou Ferrigno.